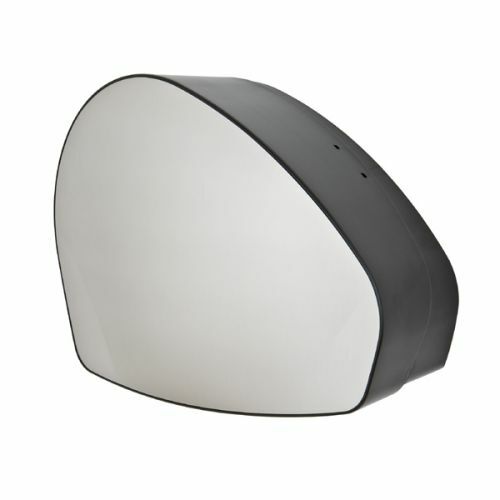 Washware Essentials range of commercial toilet roll holders and dispensers is designed for most applications and includes a range of sizes including; single, double and a jumbo toilet roll holder. 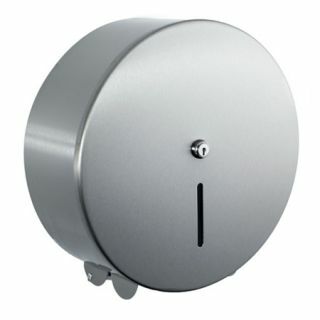 Jumbo toilet roll dispensers are available in three sizes and can accommodate different core sizes. A stainless steel toilet roll holder will enhance and finish off modern washroom facilities to give a feel of quality and elegance. 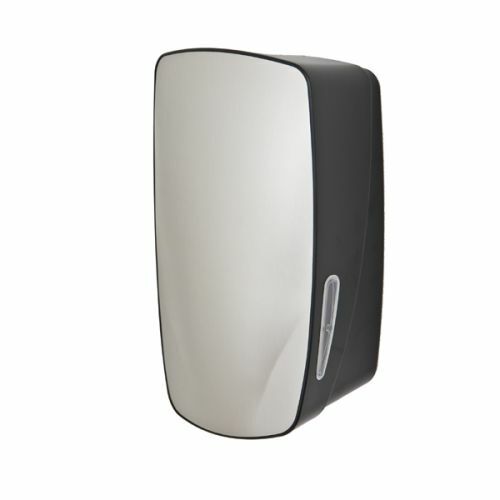 Suitable for use in schools, offices, and commercial applications. You can download our product specification brochure here.